There is only one thing better than earning money & that is earning money while at Schoolies!! 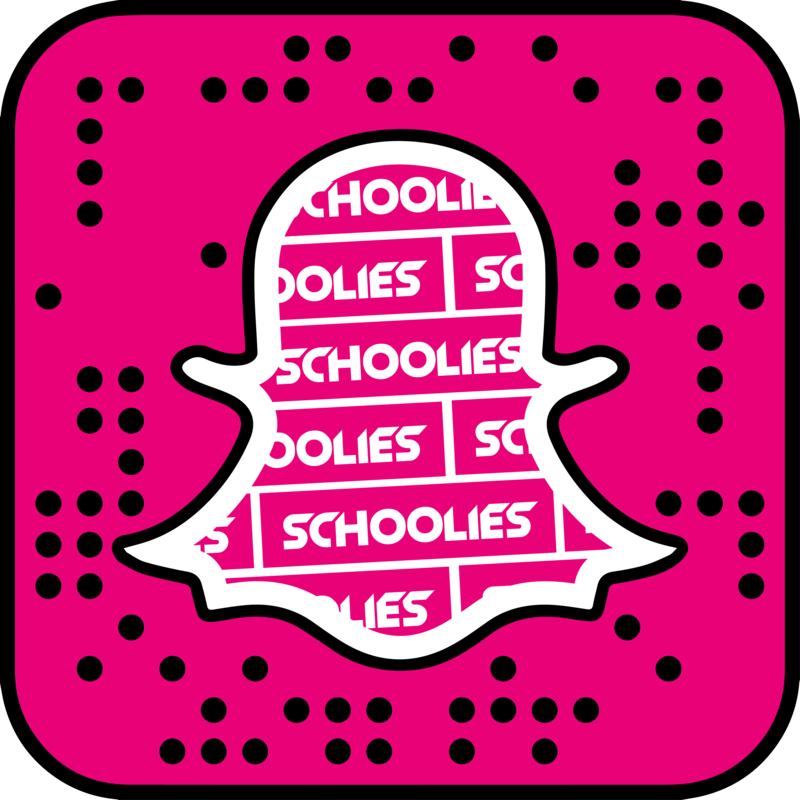 Simply share your unique promotional code on your Schoolies pics and earn CASH every time someone books using it! To sweeten the deal, we’ll be giving out FREE VIP Packs to anyone who uses your code, whilst they ALSO go into the draw to WIN THEIR SCHOOLIES TRIP! Start earning back the cost of your Schoolies holiday or start topping up your piggy! Not only can you earn some serious dollars, you will be able to access EXCLUSIVE performance-based incentives and unrivaled access at Schoolies including DJ Meet and greets and VIP Event access!! It’s simple to do – Apply to be an Schoolies.com influencer! It takes 30 seconds and if you are successful you will be contacted and given a unique code! Then simply share your code on social media, print outs at school (and anything else you can think of) and anyone who books their Schoolies holiday for 2019 using your code means you EARN CASH!! SO WHAT ARE YOU WAITING FOR? APPLY NOW !! REMEMBER The more you promote = the more you book = the more $$$ you earn! *2019 Schoolies Bookings that book BEFORE 1 June 2019 to receive a FREE VIP Pack for their 2019 booking. Tell us why you would make a good schoolies Influencer? Thank you for registering your interest. We will contact you as soon as possible.